The casting directors behind Hamilton have won an inaugural award in celebration of their work. Paul Wooller, Felicity French and Trevor Jackson topped the best casting in a theatre production category at the first Casting Directors’ Guild Awards. The award is sponsored by The Stage. 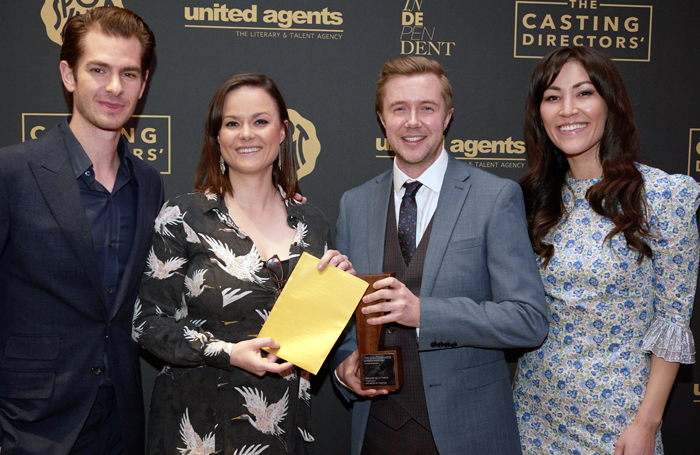 Celebrating achievements in casting across theatre, TV, film and commercials, the inaugural awards took place at Ham Yard Hotel in London on February 12. 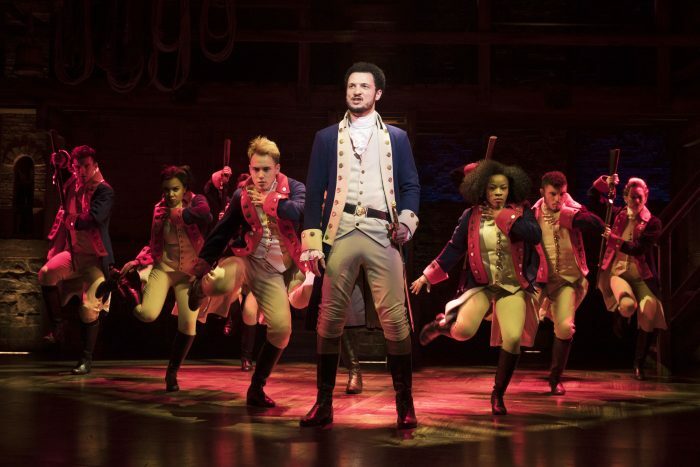 Wooller, French and Jackson, who are the casting directors for Cameron Mackintosh, were recognised for their work on the West End production of Hamilton, which included the casting of newcomer Jamael Westman in the show alongside Giles Terera and Rachel John. Others nominated in the theatre category included Alastair Coomer for The York Realist, Sophie Parrott for An Octoroon, Wendy Spon and Jacob Sparrow for Follies, and Charlotte Sutton for Caroline, Or Change. Winners in the other categories included Debbie McWilliams for best casting in a film, Kate Rhodes James Casting for best casting in a TV production, and Michael Cox and Thom Hammond at Hammond Cox Casting for best casting in a commercial. The event was hosted by actor Russell Tovey, who said: “Casting is the true magic of any production whether film, stage or TV. 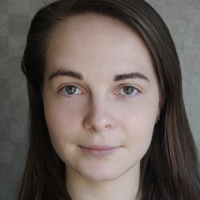 As previously announced, founder of the National Theatre’s Creative Diversity Project Charlotte Bevan received a special award for outstanding contribution to casting. Presenters at the awards included actors Jade Anouka, Gemma Arterton, Sanjeev Bhaskar, Lucy Boynton, Natalie Dormer, Claire Foy, David Gyasi, Andrew Garfield and Richard E Grant.